Come check us out at our new Kitchener Location! 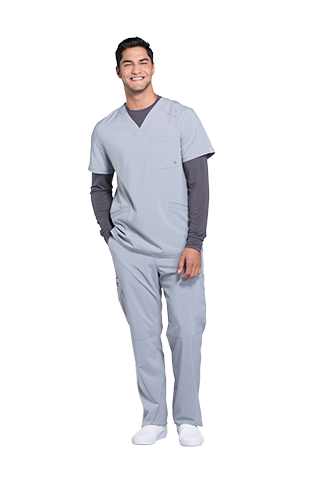 We strive to offer the single best Customer Service experience when shopping for Scrubs or WorkWear in Fergus, Guelph, Elora and surrounding area. We offer a huge selection of premium scrubs, accessories and workwear at unbelievably good prices. While other retailers might try to sell you "brands just as good" we sell only the best best brands from reputable manufactures. 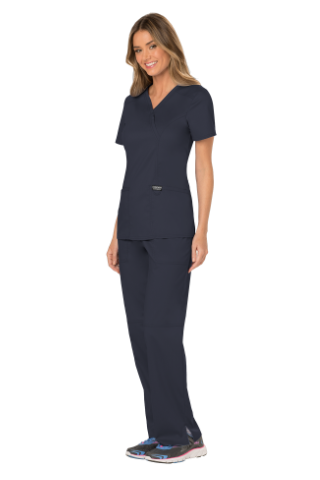 "The Scrub Room offers an amazing selection of scrubs and workwear with unmatched service and pricing!" At The Scrub Room we offer a full selection of premium scrubs from the best brands. Our huge variety of lab jackets means you will find the perfect jacket with the features you need. We provide quality WorkWear from brands like Dickies WorkWear for both individuals an groups. 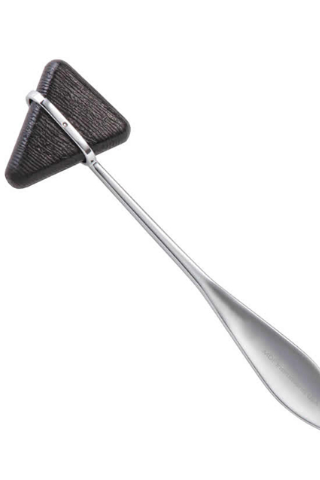 No Healthcare Professional is complete with the accessories to get their job done right. Infinity Scrubs are the original yoga inspired scrubs. Incredibly flexible and undeniably comfortable. The most stretch you will find in a scrub period. 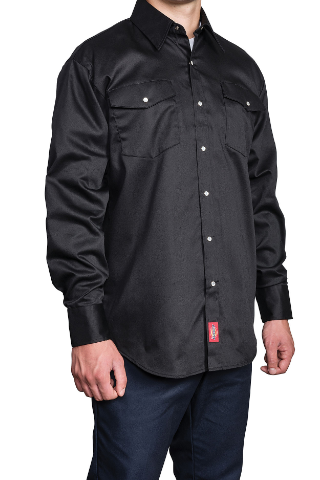 All day comfortable with the Dickies incredible durability. Introducing the all NEW HeartSoul Jacket. Designed for the young at heart. Scrubs designed for Men starting with the threads. Enjoy comfort, durability at a fair price. Finally.